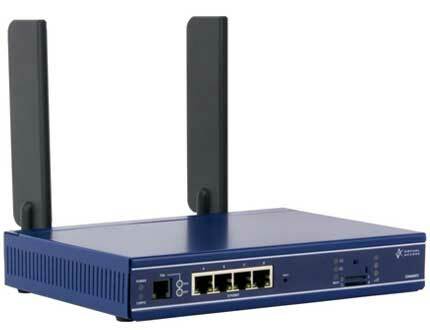 Based on the very latest VDSL/ADSL and LTE technology, Virtual Access GW7600V Series routers address the needs of for Point of Sale (PoS), retail branch office, security monitoring and other key business applications demanding managed connectivity that is cost-effective, high performance and resilient to network outage or last minute circuit failure. 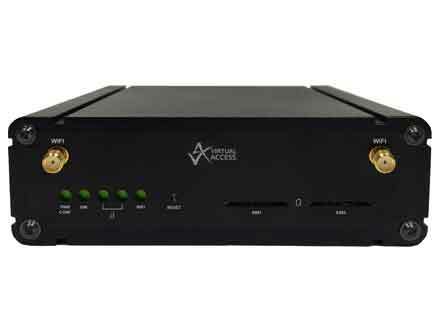 Designed for managed network providers, GW7600V Series routers provide secure WAN connectivity for internet and private networking environments over DSL, 3G and 4G broadband paths. 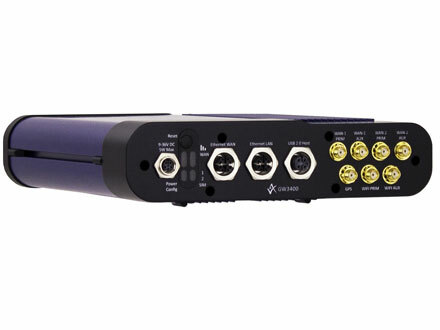 The GW7600V Series router provides optional automatic failover from fixed to wireless circuits ensuring business connectivity through network or last mile circuit outages, whilst email alerting and auto-failback confirm primary circuit restoration. Businesses that process, store or transmit credit card data, these days, must increasingly meet security requirements known as the Payment Card Industry Data Security Standard (PCI DSS). Designed to meet PCI DSS requirements, the GW7600V offers an extensive range of security, filtering and configuring functions, enabling businesses to easily lock down computer and payment networks. 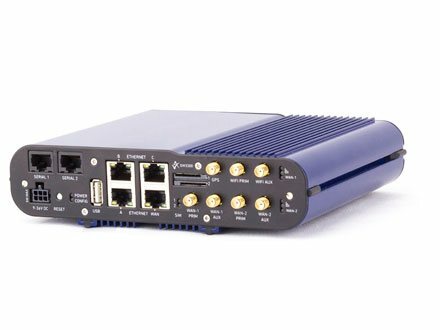 The GW7600V optionally supports a fibre SFP socket for Gigabit Ethernet. Various SFP types are available for short or long haul fibres. The GW7600V optionally incorporates WiFi connectivity. 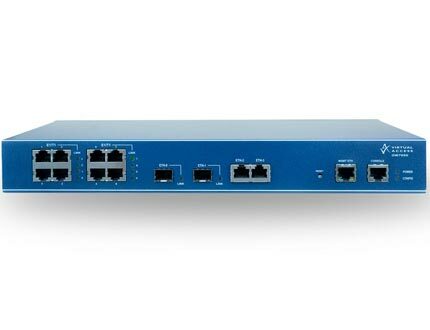 It can be configured to operate in either access point or client mode. 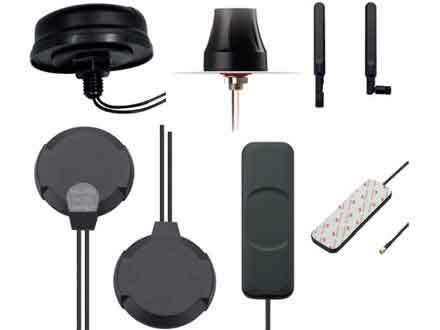 The GW7600V has two radio sockets that can be populated with WiFi or 3G or LTE modules. 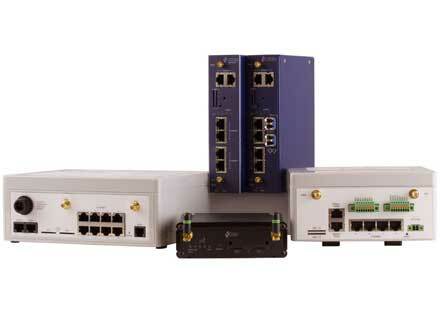 Options include single WAN and single WiFi, dual WAN LTE, 3G modules or dual WiFi interfaces. Dual WiFi modules support concurrent 2.4GHz and 5GHz bands. Dual SIM sockets are supported. An optional ISDN BRI interface can be used in NT or TE mode. The interface can also be used to convert ISDN to SIP VoIP protocols. An optional internal PSTN dial modem provides out-of-band access, which can avoid costly truck-rolls. Inbound and outbound SMS messages enhance the management capability of the device. For example, if all other WAN services are unavailable, commands can be sent to the router to perform diagnostics or even reset the unit. As with all Virtual Access routers, the GW7600V benefits from centralised configuration management, monitoring utilities and SLA reporting. 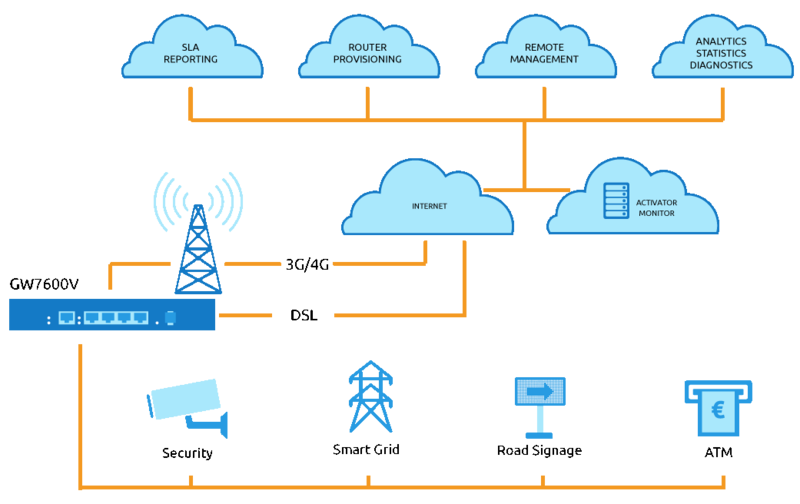 Centralised management and monitoring enables service providers to simplify and automate service deployment, management and support tasks in managed network environments. The GW7600V can be configured to monitor certain traffic types and stores local statistics information based on this traffic. 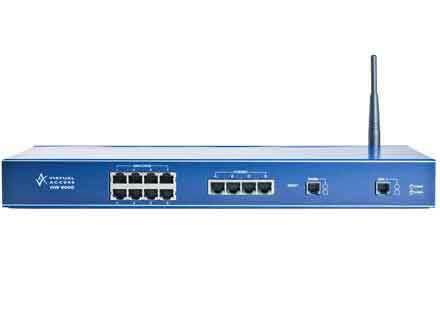 Monitor can then periodically pull this information from the router and present a range of statistics including latency, packet loss and wireless signal strength.